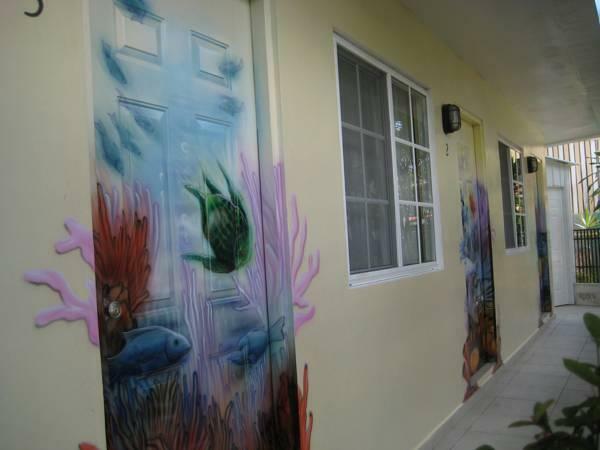 ﻿ Best Price on Hotelito del Mar in Bocas del Toro + Reviews! Located 2297 ft from Bocas del Toro Airport and its city center, Hotelito del Mar offers a Continental breakfast for an extra fee, which consists of coffee, tea, fresh juice and fruits, and homemade muffins. The air-conditioned rooms feature cable TV and wardrobes. The bathrooms offer showers and free toiletries. Some rooms have balconies. 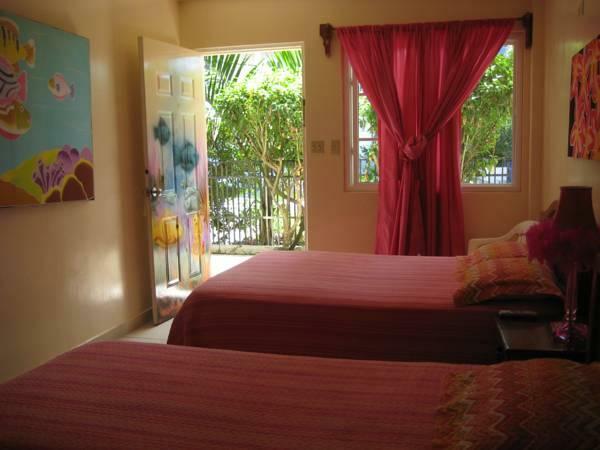 Guests can find a variety of restaurants and bars in the immediate vicinity of Hotelito del Mar. Sea taxis are within a 5 minutes’ walk. Cayo Carenero Island can be reached within 5 minutes by boat. 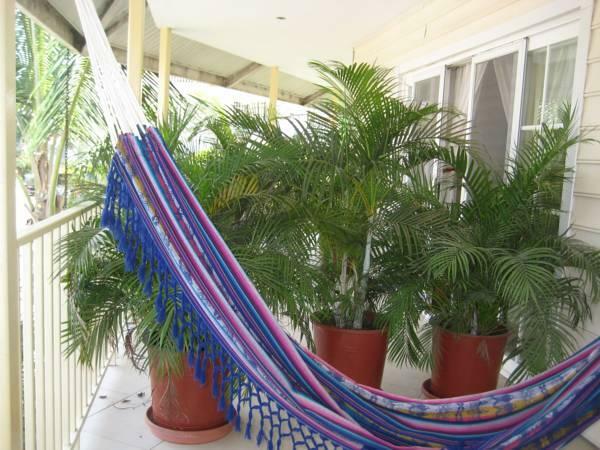 Bocas del Drago is a 25-minutes drive from the property.